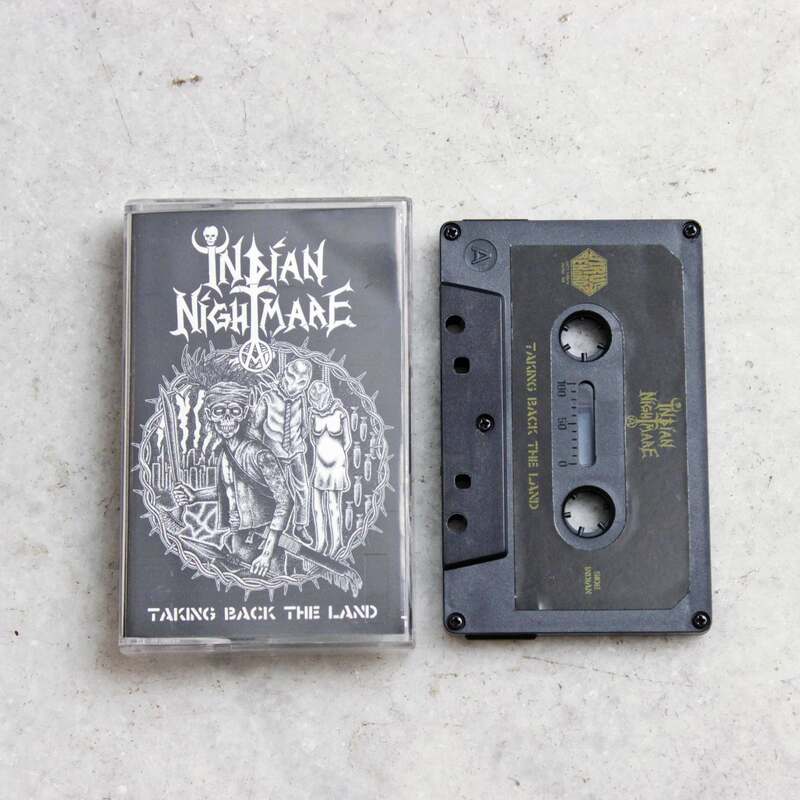 The band was formed on the spring of 2014, after Poison from Mexico and Dodi from Indonesia decided to create a fully energetic band from the hearth hailing the purest evilpunk spirit crossing through the rawest early metal, fighting and dying for metal/punk. 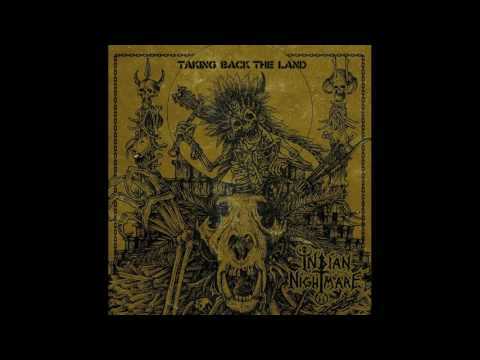 After some changes in the lineup end of 2014 the name was changed to Indian Nightmare including the current members Lalo (drums), Cedro (Bass) and Butch (Guitars). 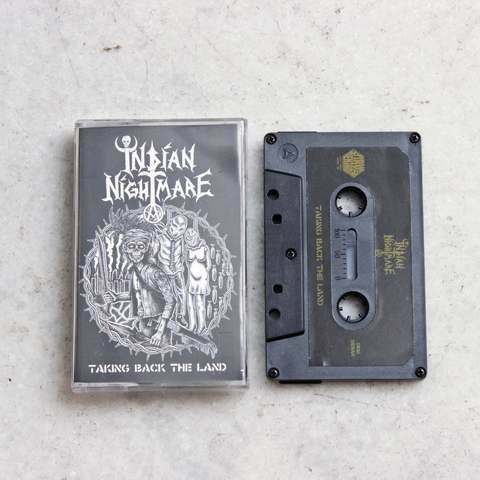 All members have been active in the scene for more then 10-15 years and by bringing all their influences and knowhow together Indian Nightmare has become the ultimate speed/metal/punk tribe of the endless.